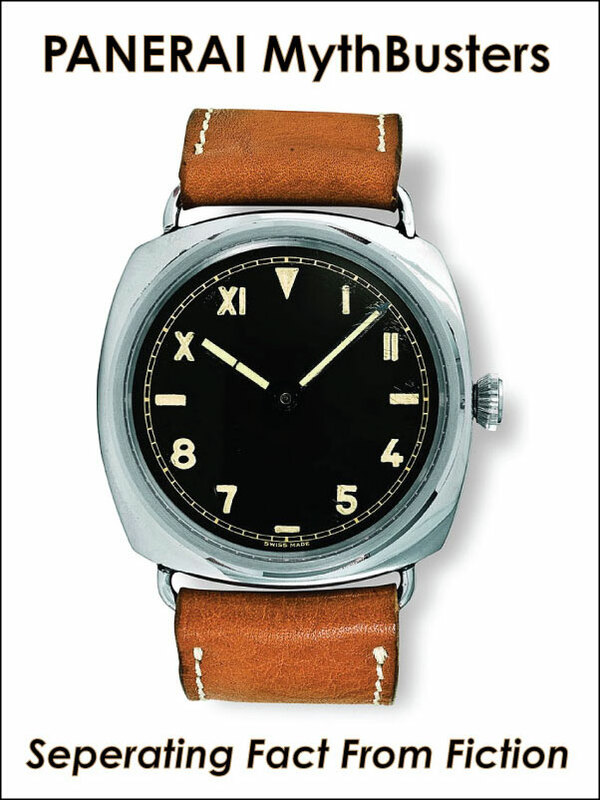 Panerai is getting so close to remaking the Radiomir Panerai Small Egiziano Reference 6154m and in 2012 they showed of this extremely limited edition stainless steel Panerai and they only made 100 units. This masterpiece is as close to the 6154 that Panerai has come to date. 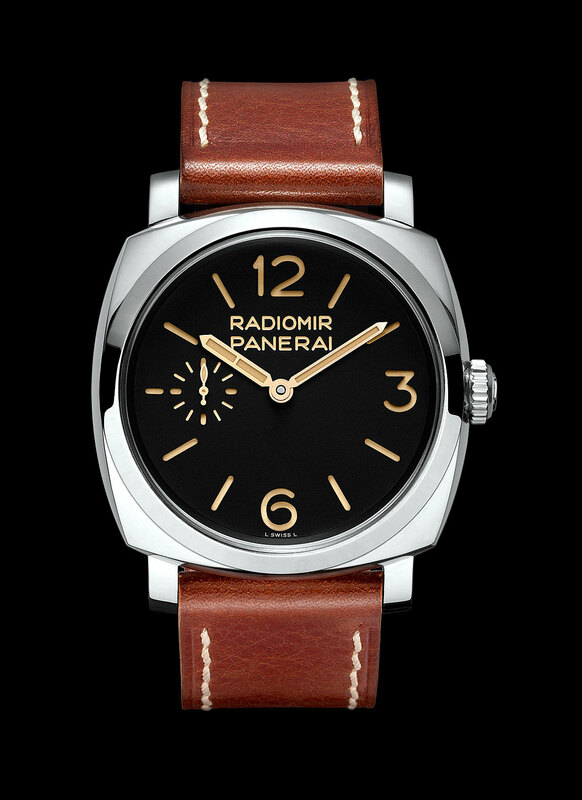 Hopefully in the future Panerai will go all the way like they did with the PAM00372. The only visual difference from the front view between a vintage 6154 and the Panerai 399 is the 6154 had a "9" marker, were the 399 has a small second hand. I can't bellieve how beautiful this Panerai watch is!!! 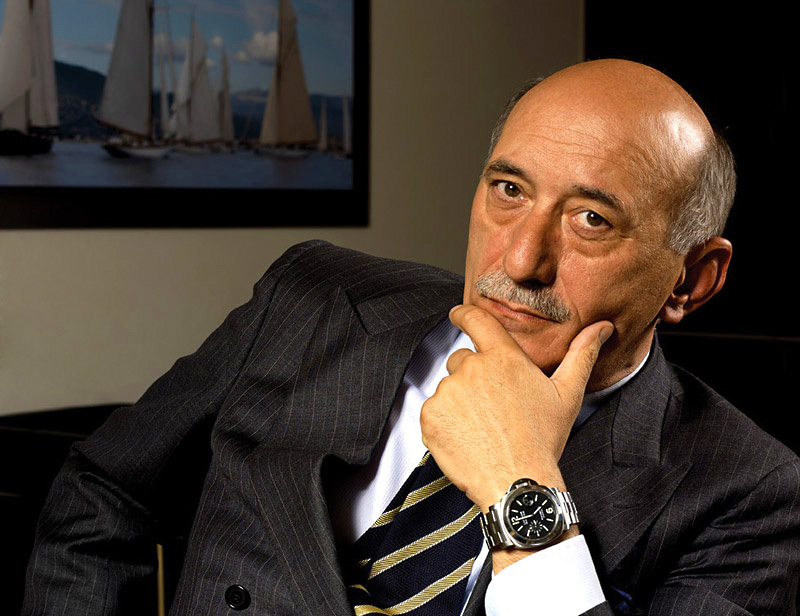 Angelo Bonati is the CEO of Officine Panerai and the architect behind Panerai's unbelievable success. 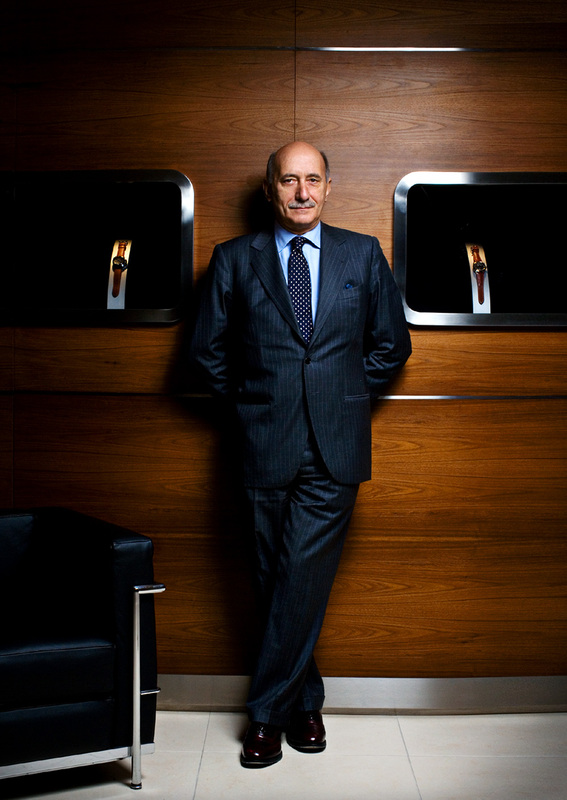 Angelo Bonati has been with Panerai since it was acquired by the Vendome Group in 1997, which later became the Richmont Group. Mr. Bonati is likely Panerai's biggest fan, and he is responsible for every single detail with the way he passionately runs the Panerai ship. 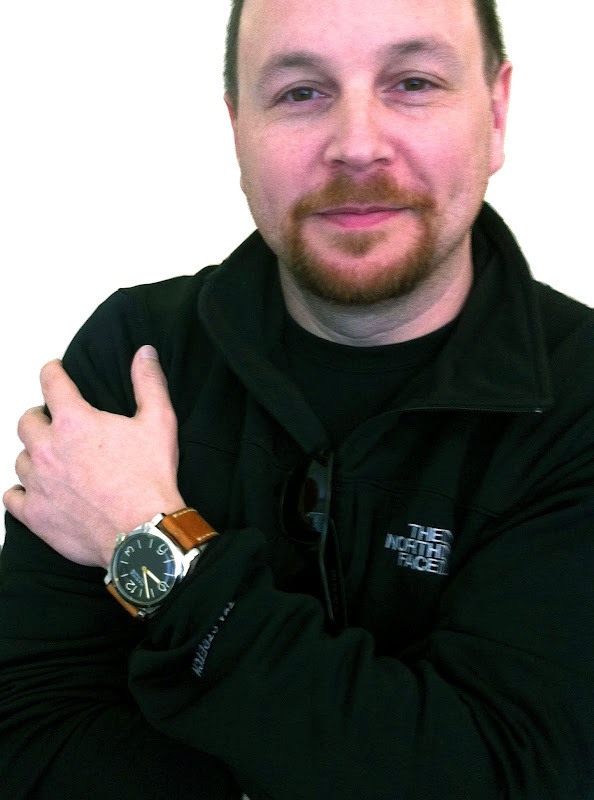 Angelo Bonati was born in Italy and has an extreme passion for classic design and is a huge sailing fan. Last week Angelo Bonati was interviewed by Blouin ArtInfo and shared much fascinating insight about Panerai. "Fifteen years ago, when I bought 50 watches around the world to create our museum, I paid the equivalent of 2,000 Euros ($2500) for the same watch. So even factoring in inflation, it's quite an achievement." "On one side, the quantities released remain quite small, and on the other, we’ve really worked on upgrading the brand, investing to make it a success. When we bought it in 1997, it was not a brand, it was just a watch. There was a history of values, a history linked to the heroes that fought the Second World War, but nothing related to the watch industry. We believed in the potential of the case design, which we felt was something different, but the content of the watch itself was poor. So we invested immediately in developing the movement. We also bet on keeping the design and the history of the watch, and not making changes all the time." Right from the beginning, that was the first thing we did. In the stock, I found 60 brand new Rolex movements, and immediately, I replicated the Radomir using that mechanism. We sold it for 20,000 euros, which in 1998 was a lot, but it was sold out in 2 weeks. So it gave us an indication. The concept of rarity was clear in my mind. It actually comes from the history of the watch because in 60 years the brand had only brought out 300 pieces in total: they were only produced for the military. 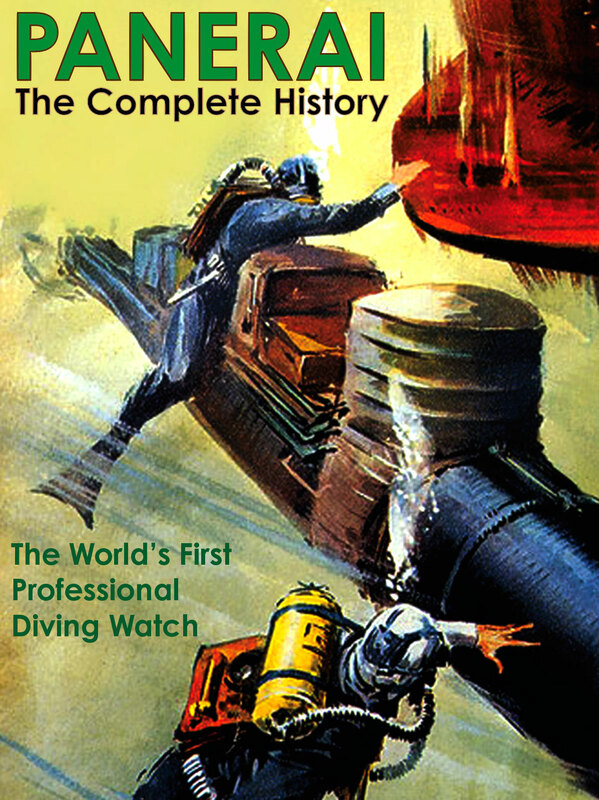 In the future, I plan to write more about Angelo Bonati's brilliant career achievements that make him the envy of the entire watch community. 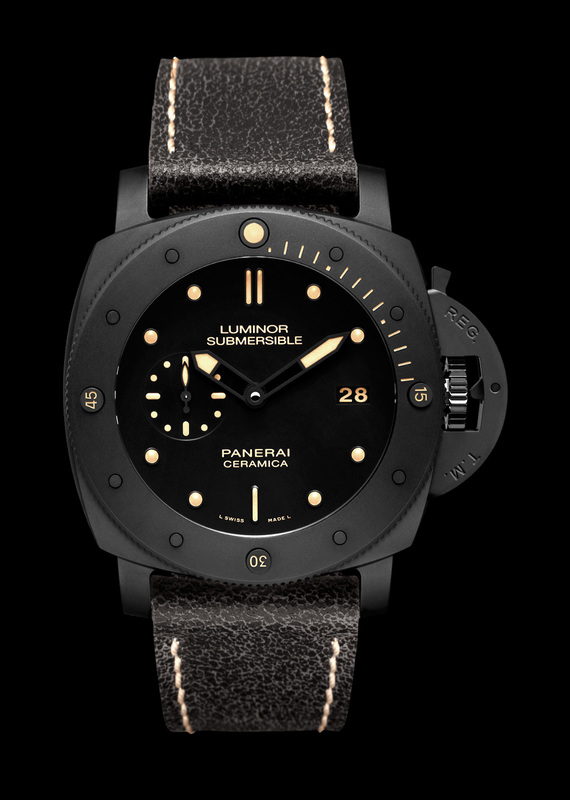 Panerai recently showed off this beautiful limited edition Ceramica Luminor Submersible, which is just amazing!!! Officine Panerai says "The absolute darkness which rules in the depths of the sea is reflected in the appearance of the Luminor Submersible 1950 3 Days." As you can see this model featues a matte ceramic, which looks so cool. 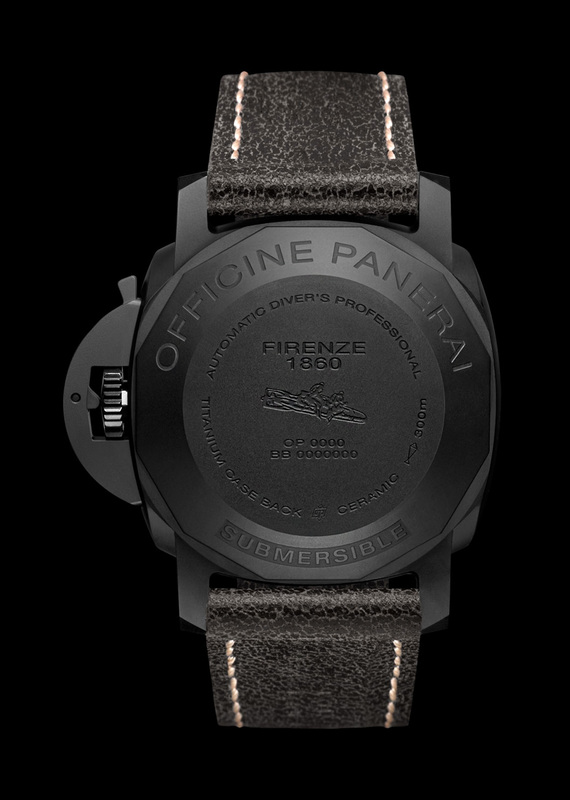 The Ceramic material Panerai uses to make this watch is up to 5 times harder than stainless steel!! !